Gone are the days when I could leave the house with a quick check of phone, wallet, keys and never a backward glance. Of course I now need to make sure I have the baby with me, but with him comes a whole host of paraphernalia. 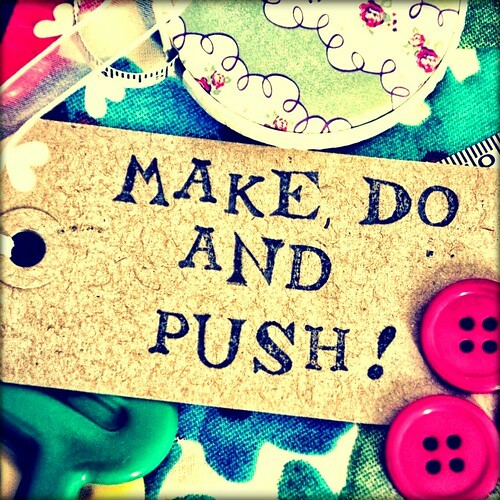 Find out what Arthur and I never venture out and about without over on Make, Do and Push today! 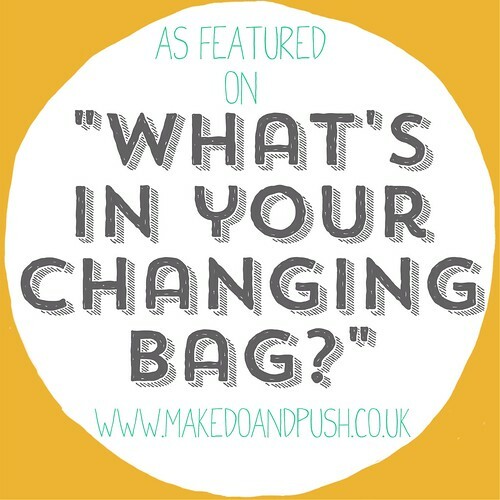 Thanks to the lovely Hannah for featuring us on her beautiful blog. This entry was posted in Sophie is parenting on March 25, 2014 by sophieblovett.